PADI (Professional Association of Diving Instructors) is the largest diver training organization and recreational diving membership founded in 1966. Their portfolio of courses and certifications is rather extensive. Several certifications may thus sound similar to each other. One of the many questions we are asked at OK Divers Resort & Spa in Padangbai is about the difference between the Master Scuba Diver (MSD) and Divemaster (DM). The difference is rather big. In fact, these two certifications are very much different. Let’s take a closer look. Scuba diving is an amazing activity in many ways. Besides engaging you in physical exercise, another important thing is the experience you get from seeing the underwater world at first hand. Reading books and watching documentaries is part of the whole learning process, but seeing the aquatic animals and plants in actions is certainly the best method for observation. Diving for the first time can be a scary experience. But if you take an accredited, PADI Open Water Course in Padangbai, Bali, you will be given all the skills you need in a fun and educational way. 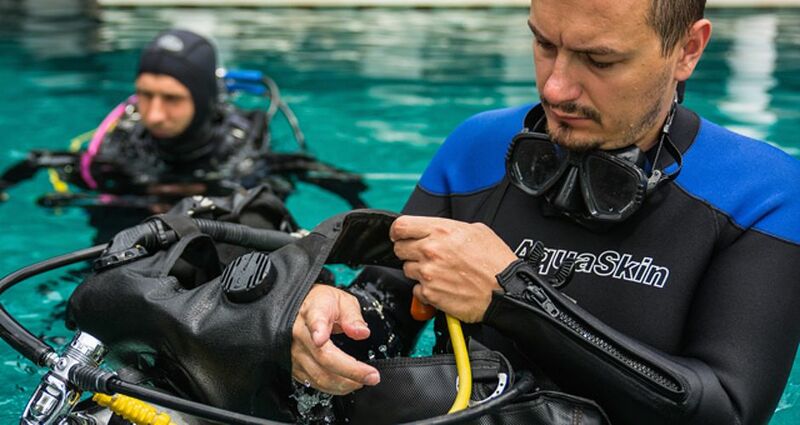 There are many things to consider before taking up any open water diving course. It’s a thrilling experience to have an adventure beneath the waves. After getting my PADI Open Water certification about a year ago, I quickly racked up my PADI certifications and got myself ready to do my Divemaster internship. I decided that the three months I have off for summer break was the perfect time for me to go do the course. Before you can go diving in Bali, you first need to get a Scuba certification from PADI. The PADI open water course is ideal for people who want to experience and see the underwater world that’s unseen in the surface. It is open for individuals who are at least 10 years of age, have adequate swimming skills and have good physical health. 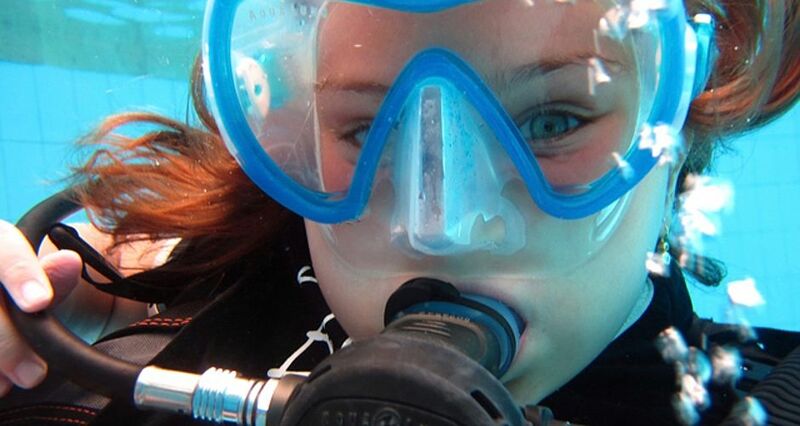 Are you a water lover who dreams of having a fantastic underwater experience? Is the one big question in your mind on how you will ever achieve this dream? Seat back and you will have all the answers that will lead to your thrilling underwater Bali holiday. Bali diving will give you the best experience in underwater world. Sometimes you meet people and even you did not know each other before it feels like you have been friends like forever..One year ago when we first met Zdenka and Martin and heard their crazy traveling banana stories, drunk strange strawberry brandy and went diving together it definitely was like we have done it thousand times already. So when they told us about their plan to come back to Bali and do dive master course with OK Divers you can only imagine how enthusiastic we were when we first heard of it. Six weeks of fun and great diving!After few month of tuning up the details across half of the world we managed to put the distance behind us and at the end of the March we picked both of them up in Denpasar.